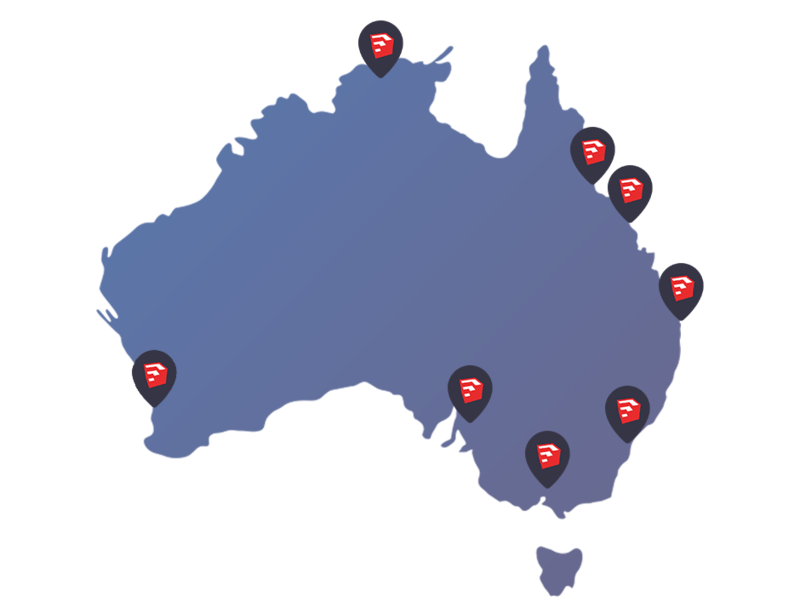 BuildingPoint is the SketchUp distributor for Australia. We work with SketchUp to provide local service, support, and better pricing in AUD. We work directly with educational institutions and commercial enterprises to deliver fully-customised SketchUp solutions. We work with you to determine your needs and goals then develop a program to help you utilise SketchUp to achieve these. Our local support and services team know SketchUp inside out and can work with you to troubleshoot all issues, queries or concerns.